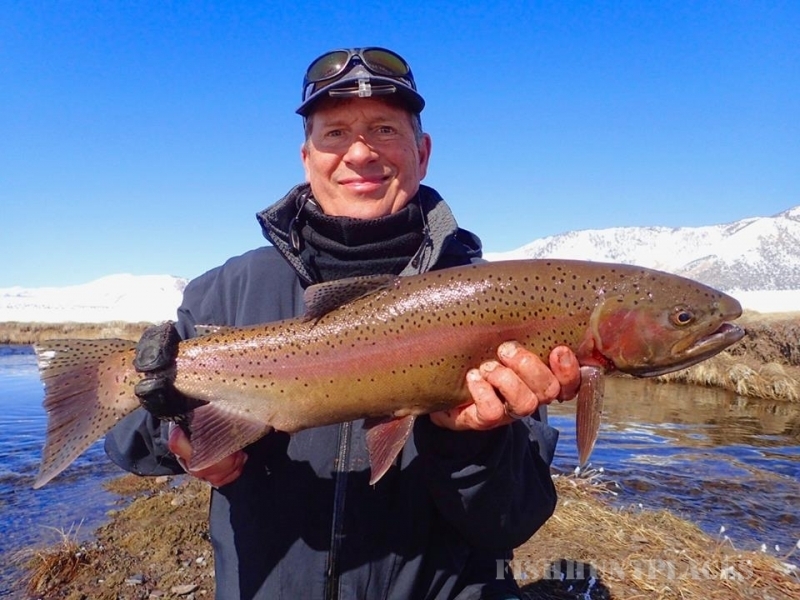 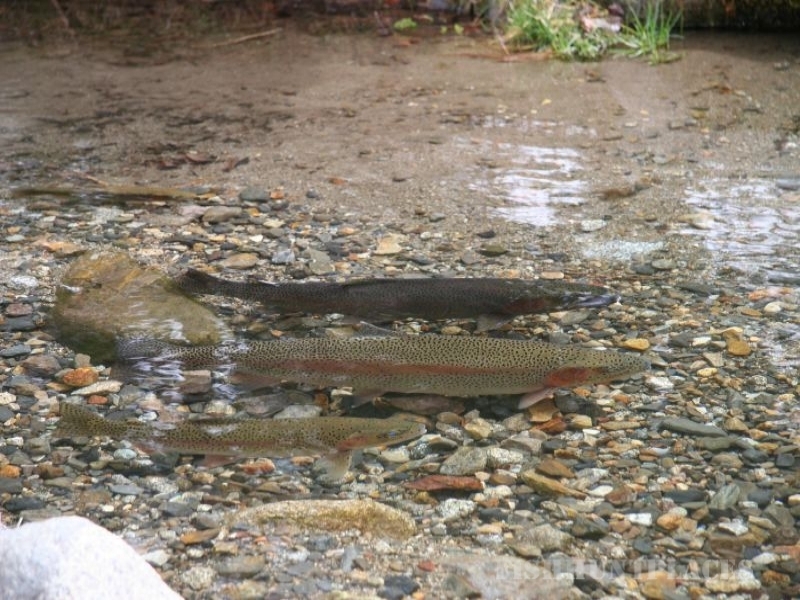 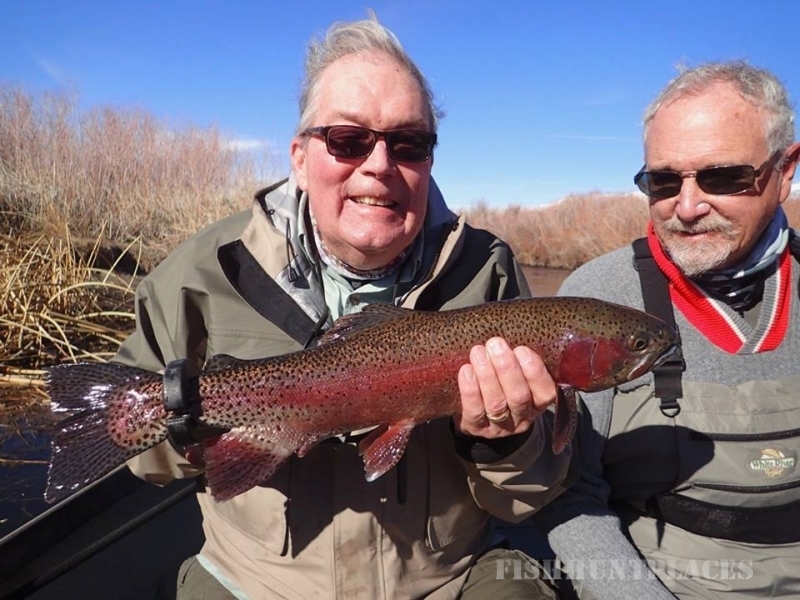 Guided fly fishing trips for Crowley Lake, Grant & Silver Lakes, the San Joaquin, Upper and Middle Owens Rivers, East Walker River, McGee Creek, Pleasant Valley Reservoir, Hot Creek, & the Gorge located near Mammoth and Bishop Ca. 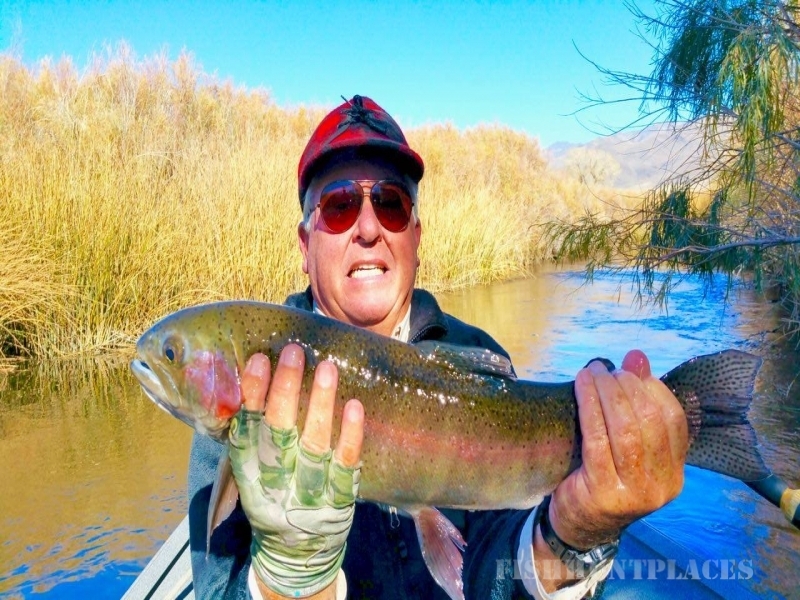 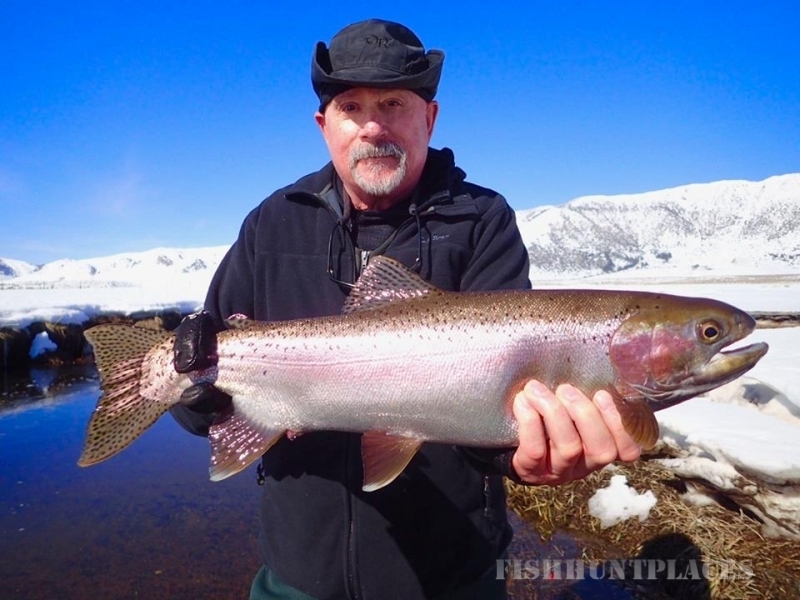 will give you opportunities to catch trophy rainbows and browns while being guided by expert fly fishing pros. 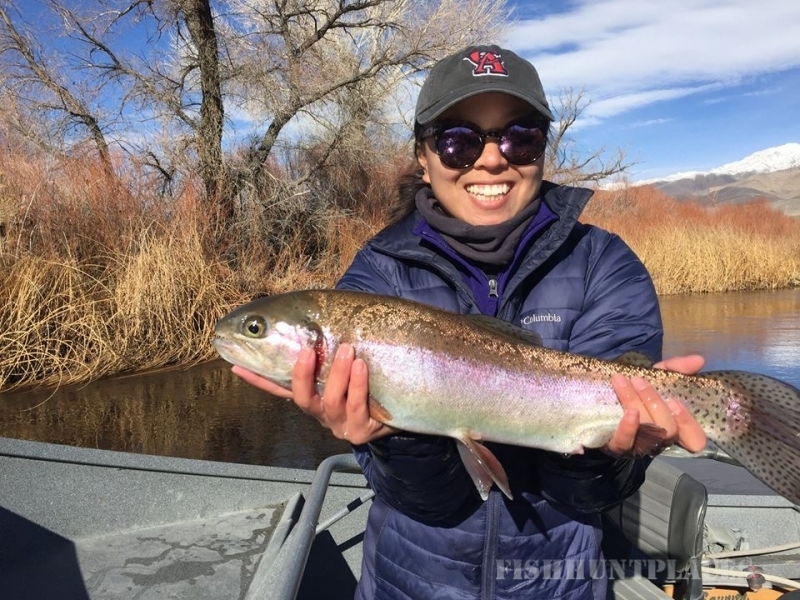 Sierra Drifters guides utilize top of the line center console bay boats, drift boats, float tubes, and high quality fly fishing tackle to guide you on these blue ribbon trout waters.